Health care in America has undergone tremendous change in the recent past, and more changes are promised for the future. These changes have resulted in an ever increasing demand for qualified medical office staff. The government predicts a growth in the demand for medical office staff of 49% during the year of 2000-2015 time periods, with all allied health services ranked as the third largest growth industry in America. The national shortage has increased the salary for this occupation, and salaries in general show a solid upward trend. According to the 2015 Academy Salary Survey, U.S. Department of Labor projects a faster than average growth for the allied health field. The fastest employment growth is going to be in the physician’s office, and especially large group practices. The increased demand for medical office staff is due to the increase in the number of medical tests, treatments, and procedures. High school diploma or equivalent for admission. Regardless of the students tyoing skills this program will be used throughout the course to enhanced their typing speed. Become familiar with Word for letter and report writing. They will learn the use of the tool bars to edit, format, cut, paste and correct errors in Word. 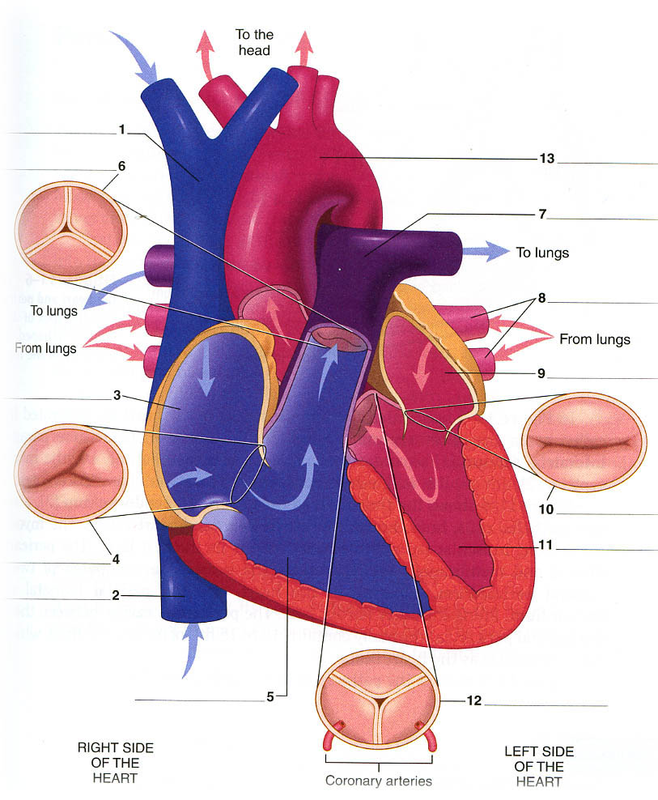 This is a basic overview of the major systems of the human body. It will include not only identification, but also the location and the function of the systems covered along with conditions and diseases that are common to those systems. The knowledge that you gain will jump-start your career in the medical workplace. Welcome to Computer's in the Medical Office, the new electronic health records revolution. This course introduces you to the concepts and skills you will need for a successful career in medical office billing and electronic health records. Medical biller is one of the ten fastest-growing allied health occupations. This employment growth is the result of the increased medical needs of an aging population, advances in technology, and the growing number off health practitioners. Computers in the Medical Office prepares students for administrative tasks in health care practices. The course introduces and simulates situations using NDCMedisoft Advanced, a widely used medical administrative software. While progressing through NDCMedisoft's menus and windows, students learn to input patient information, schedule appointments, and enter transactions. In addition, they produce various lists and reports, and learn to create insurance claims. These invaluable skills are important in effective electronic financial management of health care practices. This section is an introduction to a simulated medical group. You will learn about the purpose, the people, and the structure of the practice. 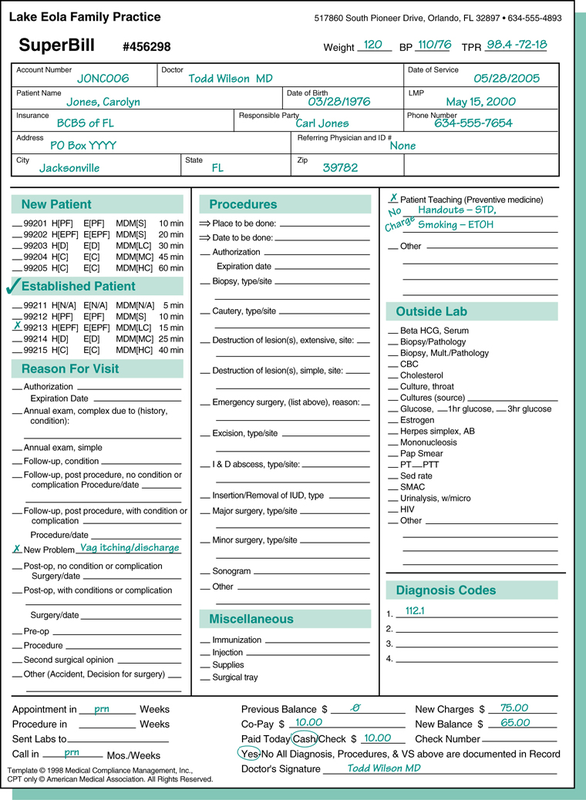 In addition you will be introduced to the topics of medical records and patient privacy. It is important to understand the proper use and disclosure of patient health information. You will learn about your role and your specific responsibilities in a medical group, including activities such as scheduling, billing, and responding to patient inquiries.